I’m happy to welcome Bryan Thomas Schmidt to Bready or Not today! I have come to know him well as an editor–he’s editing two Baen anthologies that’ll include my work–but he is foremost a writer. His novel The Worker Prince was just released by WordFire Press. 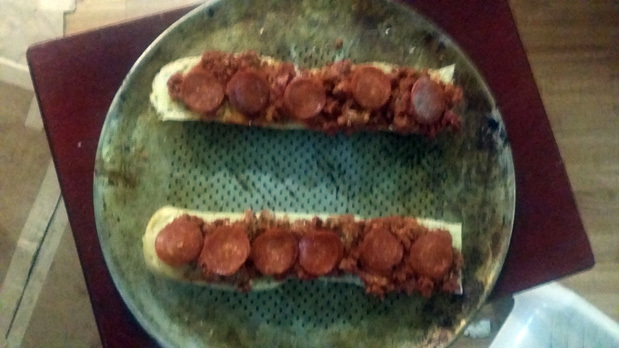 Find out all about his science fiction novel, and continue reading the post to find his traditional family recipe for a quick ‘n easy Pizza Loaf. 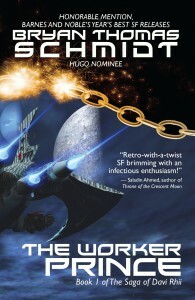 WordFire Press proudly presents the debut novel of Hugo-nominated editor Bryan Thomas Schmidt, which received Honorable Mention on Paul Goat Allen’s Year’s Best Science Fiction Releases of 2011 at BarnesandNoble.com, alongside books by Ben Bova, Robert J. Sawyer, Jack Campbell, Ernest Cline and more. What if everything you thought you knew about yourself and the world turned out to be wrong? Freshly graduated from the prestigious Borali Military Academy, Davi Rhii, Prince of the Boralian people discovers a secret that calls into question everything he knew about himself. His quest to rediscover himself brings him into conflict with his friends and family, calling into question his cultural values and assumptions, and putting in jeopardy all he’s worked for his whole life. One thing’s for sure: he’s going to have to make decisions that will change his life forever… Welcome to the book that captures the feel of the original Star Wars like no other—engaging characters, entertaining banter, non-stop action, Moses meets Star Wars… The Worker Prince. Cut French bread or rolls in half lengthwise and spread butter or margarine across the exposed inside. Combine beef, Parmesan cheese, seasonings, minced onion, olives and tomato paste in mixing bowl. Spread mixture on insides of the bread or rolls with a knife so it is evenly distributed. To cook, place unwrapped loaves on cookie sheet or flat pan, meat side up, top with tomato slices (if desired). 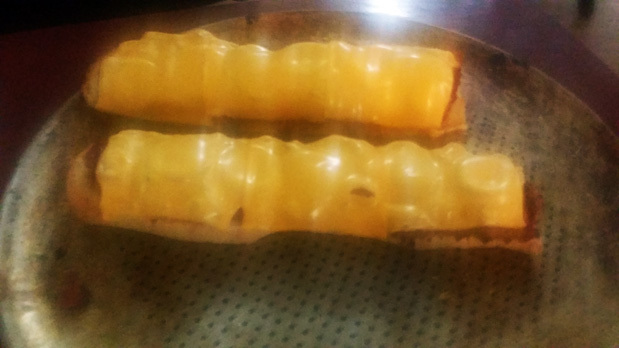 Remove from oven and top with processed cheese slices. Your kids and the kid in you will love it. Bryan Thomas Schmidt is an author and Hugo-nominated editor of adult and children’s speculative fiction. 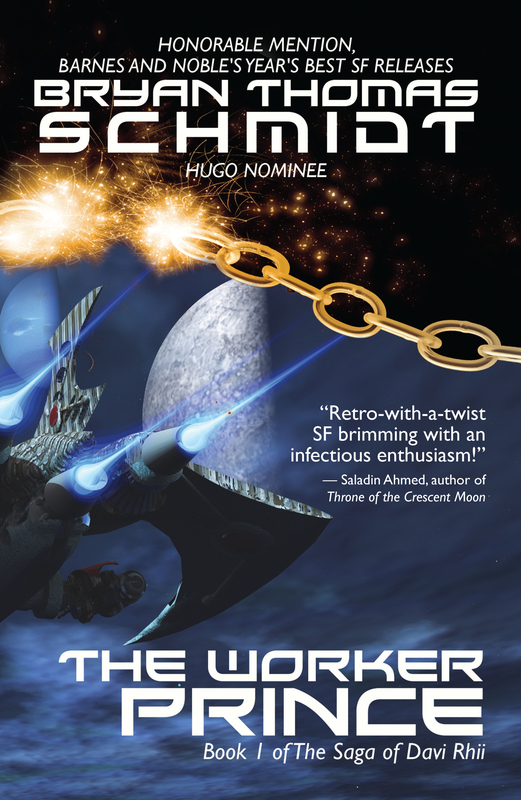 His debut novel, The Worker Prince received Honorable Mention on Barnes & Noble Book Club’s Year’s Best Science Fiction Releases. His short stories have appeared in magazines, anthologies and online. As book editor he is the main editor for Kevin J. Anderson and Rebecca Moesta’s WordFire Press where he has edited books by such luminaries as Alan Dean Foster, Tracy Hickman, Frank Herbert, Mike Resnick, Jean Rabe and more. He was also the first editor on Andy Weir’s bestseller The Martian. 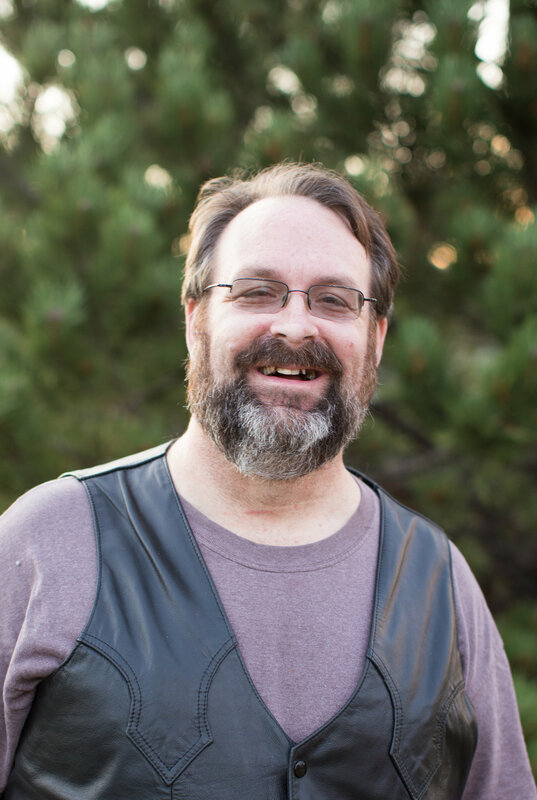 His anthologies as editor include Shattered Shields with co-editor Jennifer Brozek, Mission: Tomorrow, Galactic Games and Little Green Men–Attack! (forthcoming) all for Baen, Space Battles: Full Throttle Space Tales #6, Beyond The Sun and Raygun Chronicles: Space Opera For a New Age. 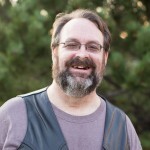 He is also coediting anthologies with Larry Correia and Jonathan Maberry set in their New York Times Bestselling Monster Hunter and Joe Ledger universes.